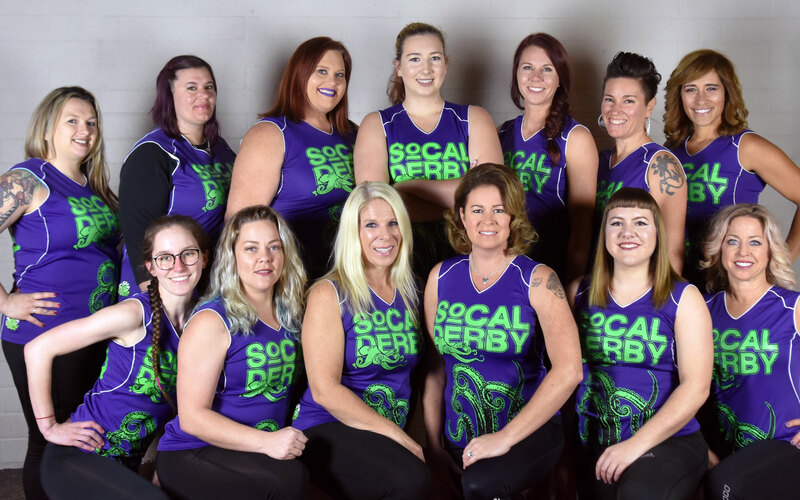 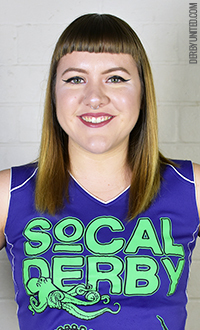 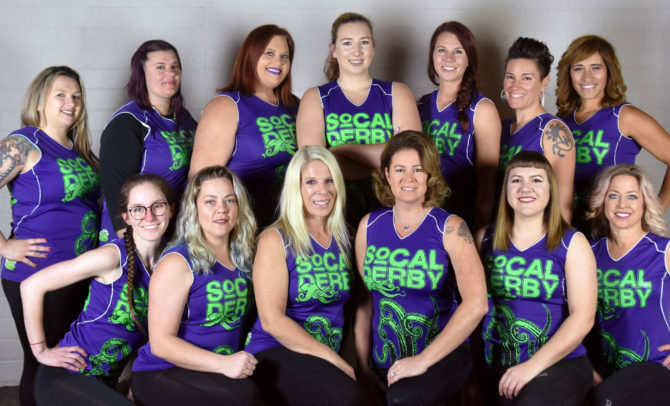 The SoCal Kraken, the WFTDA sister organization to Derby United, is San Diego’s premier nationally ranked women’s flat track derby team. 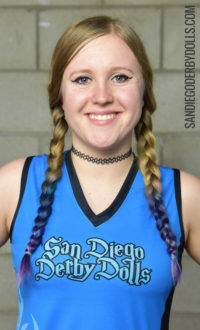 This A travel team spans the globe competing for San Diego, California. 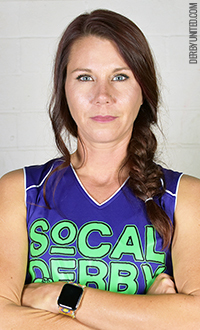 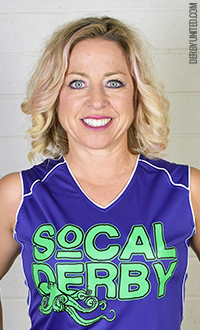 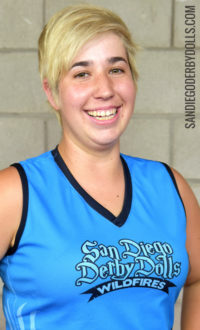 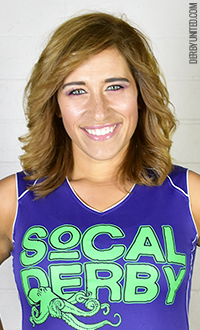 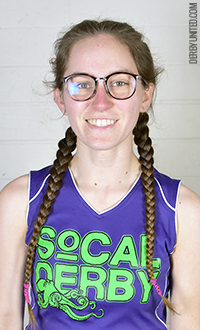 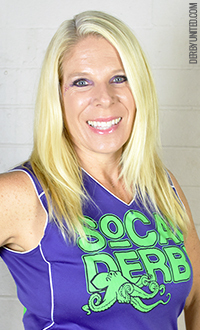 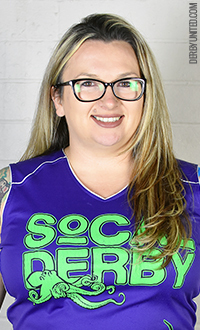 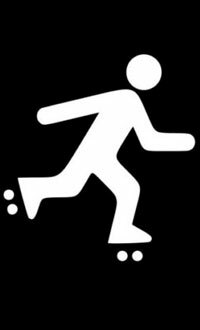 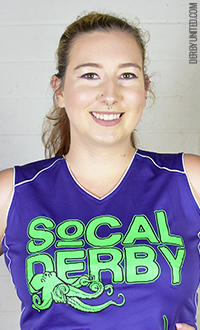 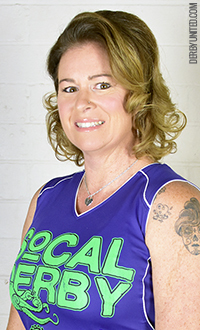 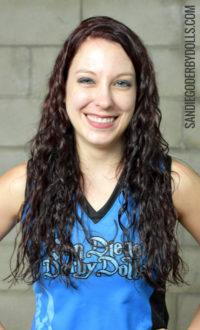 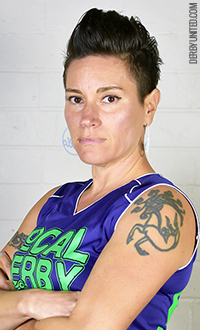 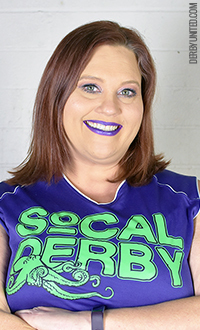 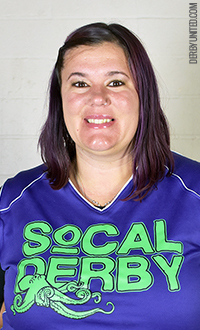 Find out more about SoCal Derby at the league website.